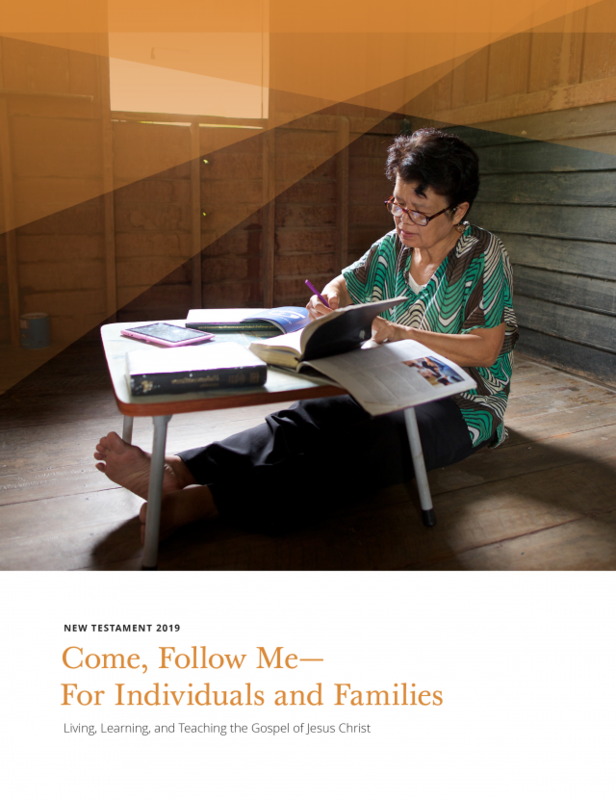 Wards should be holding meetings with members before the end of the year to introduce to them the new Sunday schedule and the new Come, Follow Me resources for individuals and families, Sunday School, and Primary. During this meeting, leaders should emphasize how the changes announced at October general conference can help members make their gospel learning more home centered and Church supported. A guide for these meetings is found in the Implementation Guide for Stake Presidencies and Bishoprics available at ComeFollowMe.lds.org and in the Gospel Library app. A printable PDF of the guide is also available. In that meeting, members should be given a copy of the Handout for Individuals, Families, and Teachers. Copies of that handout were shipped to each ward and branch with the Come, Follow Me—For Individuals and Families manuals. 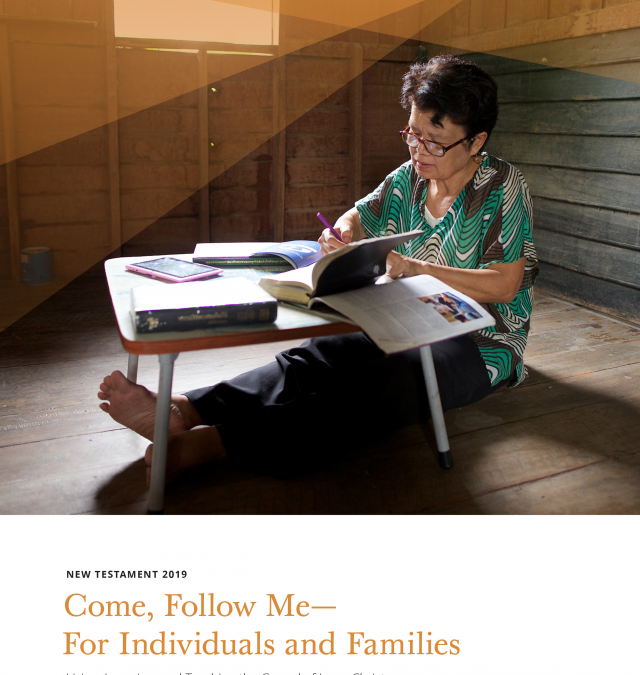 The handout is also found at ComeFollowMe.lds.org and in the Gospel Library app. A PDF of the handout is also available to make more copies or to email to members. The videos to be used in the meetings are available at ComeFollowMe.lds.org and can be downloaded from that page by clicking the 3 dots in the bottom right corner of each video. (Using the Safari browser, right-click the video to see the download option.) The videos are also embedded below for your convenience.